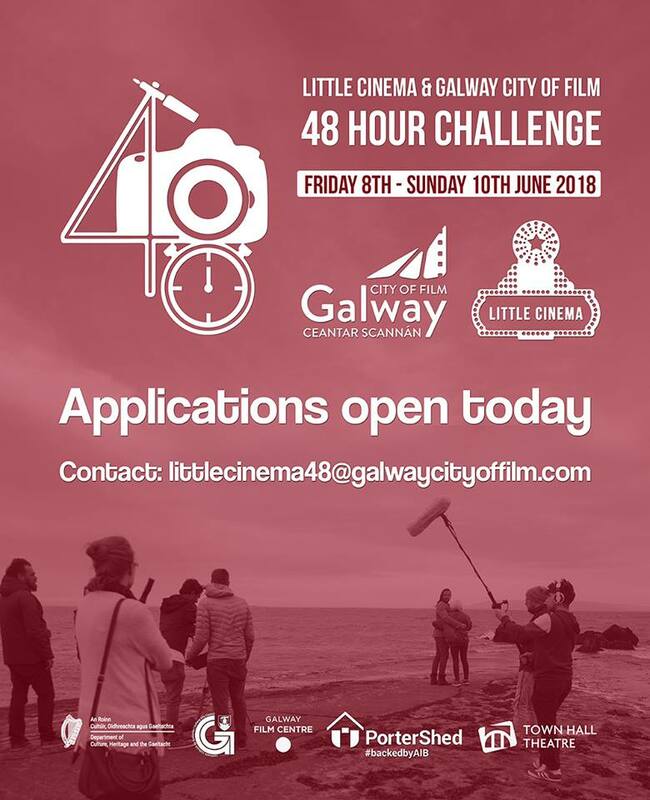 Home / 48 Hr Challenge / Applications now OPEN for Little Cinema & Galway City of film 48 Hour Challenge! 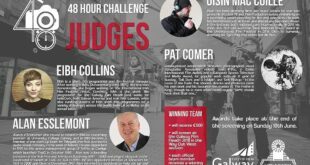 The challenge will take place from the 7th to 10th June and teams of filmmakers are invited to Galway to – write, shoot, and edit – their films in just 48 hours! This year to add an extra layer of difficulty, each team needs to provide a prop and all props will then be randomly distributed between the teams and the prop must then feature in the film. Teams will also have to include a specific line in their film which will be provided by Little Cinema! 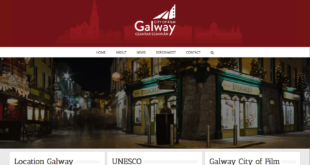 If you’re interested in taking part, please contact Little Cinema Galway at littlecinema48@galwaycityoffilm.com and they will send you on the application form along with the terms and conditions.